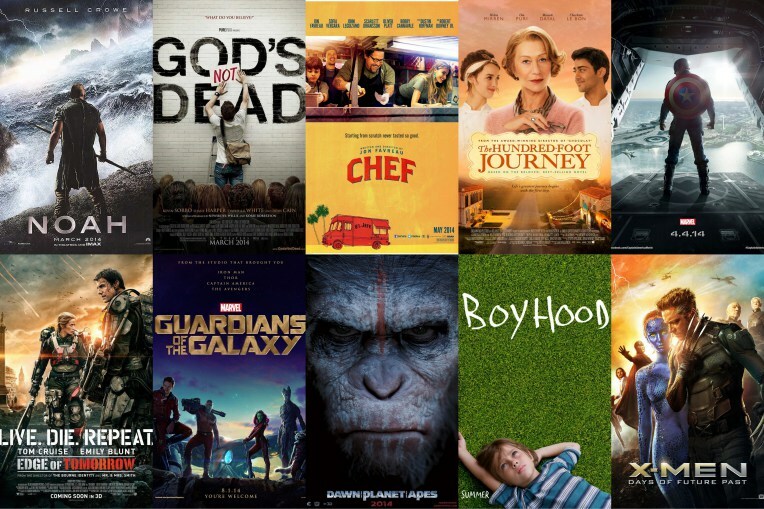 Check out my best and worst movies of 2014 post. I think you will really enjoy it. I’d love to hear your favorites and one’s you didn’t care for. It’s all in fun so share your thoughts!